Treat your taste buds with delicious Gujiyas, from the famous confectioners of Chandni Chowk, Delhi - Meghraj. 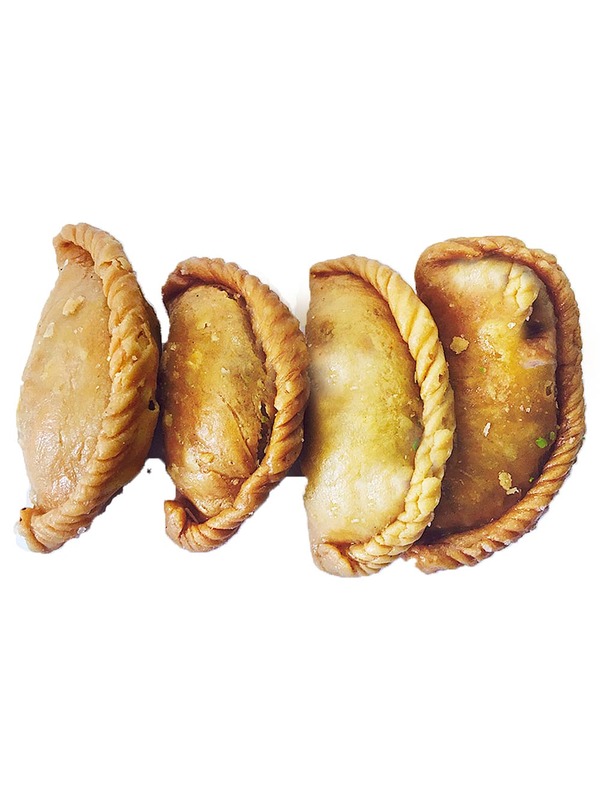 These delectable Gujiyas melt in your mouth, while its taste lingers for a quite a long time on taste buds. Meghraj's is one of the most renowned and loved confectioners, in Chandni Chowk, Delhi, having an array of satisfied customers. 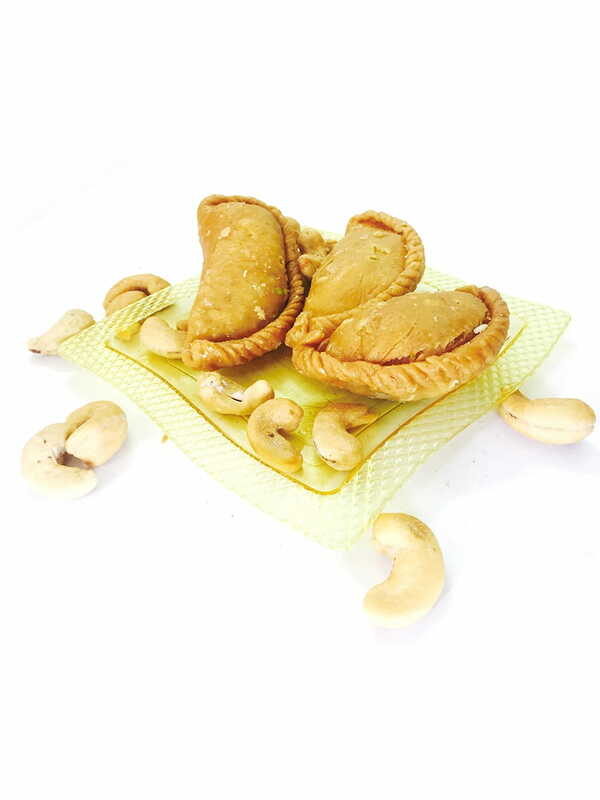 Meghraj Gujiyas are made of high quality products such as flour, ghee(clarified butter), khoya, sugar, and dry fruits. The ingredients are of finest grade and the delicacies are prepared in clean kitchens. It's completely natural, without the addition of artificial flavors. 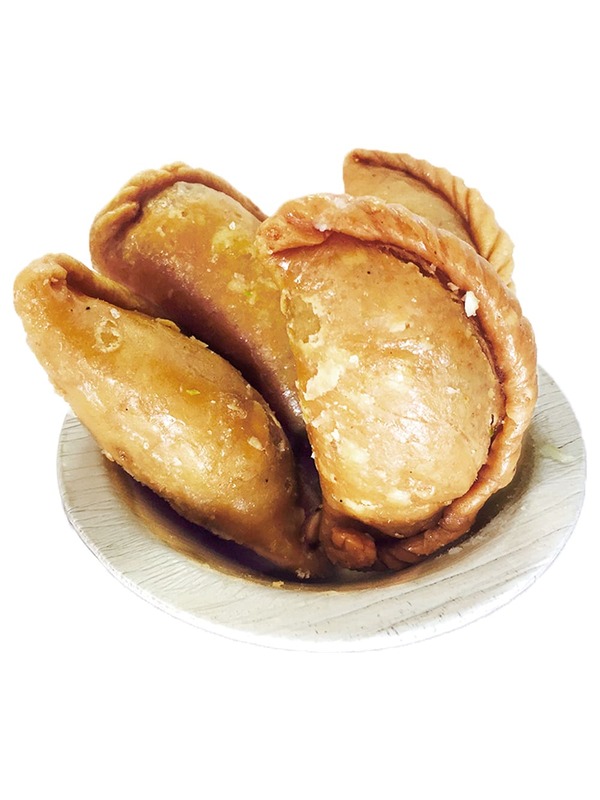 Buy Meghraj Sweet Gujiyas online in India at FoodFeasta.com for fast and hassle free delivery of choicest and freshest products at your doorstep.